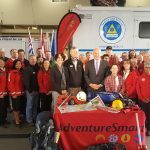 The Alternative Support Model is a BC Search and Rescue Association led initiative to provide stable, long term funding and support for Ground Search and Rescue in the Province of British Columbia. For many years our member groups have told us of the difficulties they have applying for grants and fundraising, and the huge amount of time and resources these tasks take. 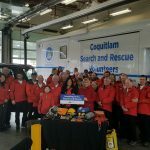 This project has involved consultation and input from every one of the 80 Search and Rescue groups in BC, and the current proposal is the result of this work. 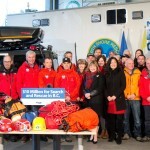 In October 2013 the BC Search and Rescue Association presented the Minister of Justice with a Discussion Paper outlining an ‘Alternative Funding Model for Search and Rescue in B.C.’ which provides for adequate and substantial funding as well as reducing the administrative workload on SAR volunteers throughout the Province. Meetings with Emergency Management BC and other agencies assisted in further defining the model, which is now referred to as the ‘Alternative Support Model’ given the priority of reducing fund raising and administrative demands on volunteers in addition to ensuring adequate and substantial funding. 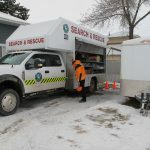 The Discussion Paper is being revised as a Proposal for consideration and support by SAR Groups prior to submitting to other levels within the Provincial Government. 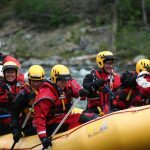 The the current revision of the support model is the result of many years of consultation with SAR groups throughout BC, including during the Levelling the Playing Field NIF grant consultations. Much of the previous work extends back a decade or more. The current final proposal is the results of two years of effort on behalf of the BCSARA board. 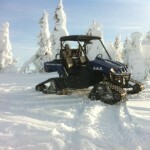 Currently, the proposal has been finalized, and accepted for review by the BC government and BCSARA is awaiting their feedback. 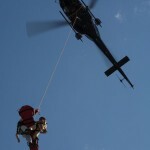 July 2015: Update on the Alternative Support Model for Search and Rescue in B.C. 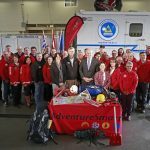 Update on the Alternative Support Model for Search and Rescue in B.C.